Marian Wong is a registered clinical psychologist and specialises in the assessment and treatment of children, adolescents, adults with a range of psychiatric and emotional disorders: depression, anxiety disorders and phobias, post-traumatic stress disorder (PTSD), bipolar disorder, obsessive-compulsive disorder, eating disorder, etc. Marion also works with individuals with specific learning disorders: attention deficit hyperactivity disorder (ADHD), and autism-spectrum disorder (ASD) and also provides psychological services to medical populations (e.g. patients with pain problems, cancer and stroke patients) as well as individuals experiencing cognitive impairment and sleep problems. Marian strongly believes that psychological health is intimately linked to physical health and adopts a holistic approach in her treatment. She utilises a range of evidence-based therapy approaches in her sessions: Cognitive Behavioural Therapy (CBT), Acceptance and Commitment Therapy (ACT), Dialectical Behavioural Therapy (DBT), Mindfulness-based therapy, and Compassion-focused approaches. She also initiated a CBT-based mental health paraprofessional training for Foreign Domestic Workers, which was the first of its kind in Singapore. Marian completed her Masters in Clinical Psychology program with the University of Melbourne in collaboration with National University of Singapore. Before commencing her clinical psychology training, Marian completed her first Masters in Mental Health Studies in the Institute of Psychiatry, King’s College London (UK). She has trained with Dr Tamara Russell in the delivery of Mindfulness-Based Cognitive Therapy (MBCT) and facilitated MBCT programs for individuals with Bipolar Disorder and has worked extensively with psychosis patients under the ‘Jockey Club Early Psychosis’ project. 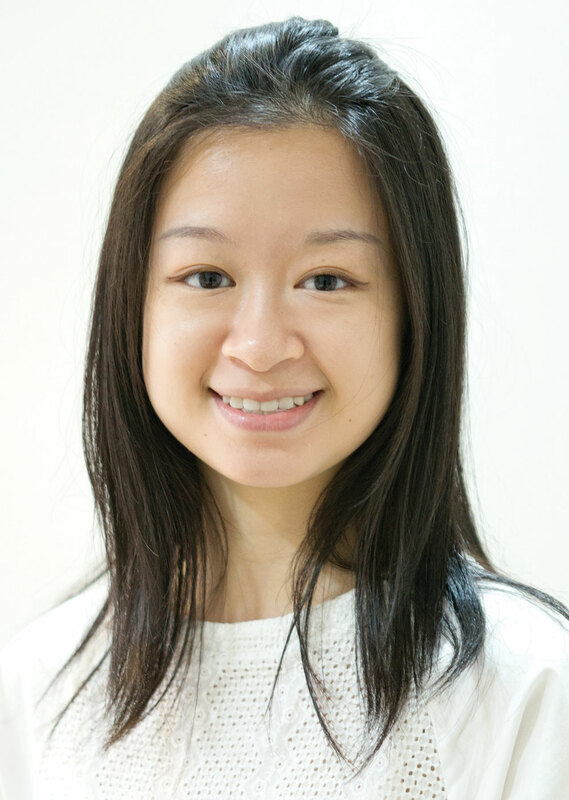 Coming from a multicultural background and having worked in Hong Kong, the United Kingdom, Australia and Singapore, Marian has substantial experiences working with diverse population groups. To make a booking or enquiry, please call 2523 7121 or submit the enquiry e-form below.